It is never easy for a club to choose a new manager. While there may be an ideal candidate, it doesn’t mean that they are available or want the job. This of course means that clubs have to move on to their backup choices. Sometimes these appointments work extremely well, at other times they are a complete disaster. 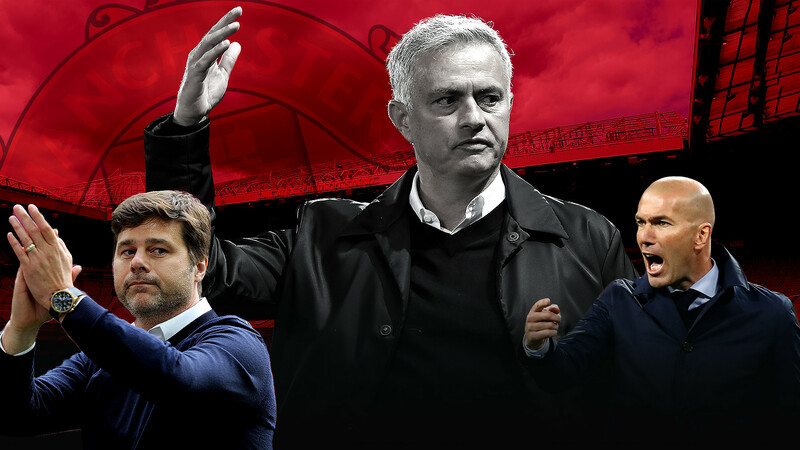 Sometimes, they are a stroke of incredible luck for those that get the job and here we will look at some of these extremely lucky managers. When David Moyes was appointed by Manchester United to replace Sir Alex Ferguson, many could see the logic. However, things soon fell apart and he then went on to have an equally shambolic time at Real Sociedad and Sunderland. That is why his appointment at West Ham left many people scratching their heads. He took over from Slaven Bilic when the team were eighteenth in the league. It was the perfect opportunity for Moyes to re-establish his credentials. It was widely expected that if he managed to keep West Ham in the top flight then he would be rewarded with a two-year contract. 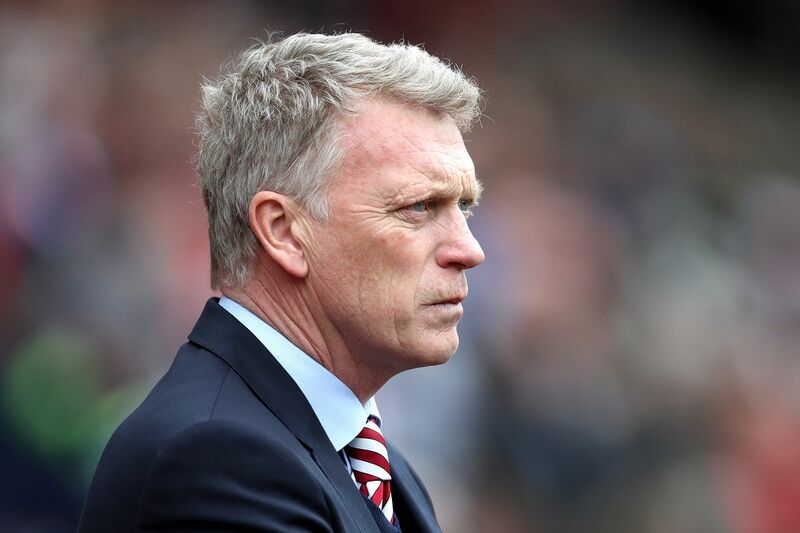 Moyes dutifully turned things around for the club and they climbed to thirteenth. However, the fans were still unhappy and in the end, the owners decided not to offer him a longer contract. Instead, they decided to appoint “a high-calibre figure who we feel will lead the club into an exciting future”. This was Manuel Pellegrini; in the meantime, Moyes is still looking for his next job. Claudio Ranieri is now at his third ‘final job’, having returned to work at Roma after he failed to have any real impact on Fulham’s disappointing first season in the Premier League. 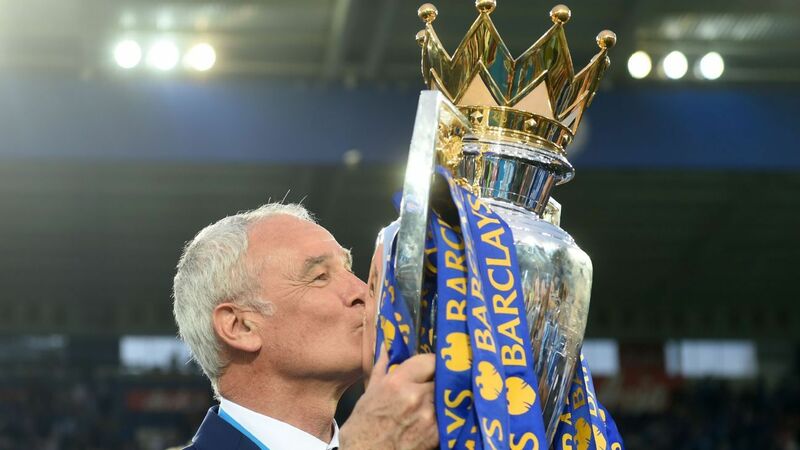 Ranieri took over at Fulham in November 2018 but he was fired just four months later, in February, after the team had climbed just one place and relegation still looked extremely likely. Fulham’s problems are not entirely Ranieri’s fault, but it is hard to understand why he was reappointed at Roma after his work at Fulham and before that at Nantes. The only explanation seems to be the fact that he was available and had worked there in the past. On the other hand, the last time Ranieri had a bit of luck, when Leicester City hired him for his first Premier League job after 11 years away, things went extremely well. When Alan Pardew was interviewed for the job at West Bromwich by chairman John Williams, Williams said, “we were impressed with what he had to say”. 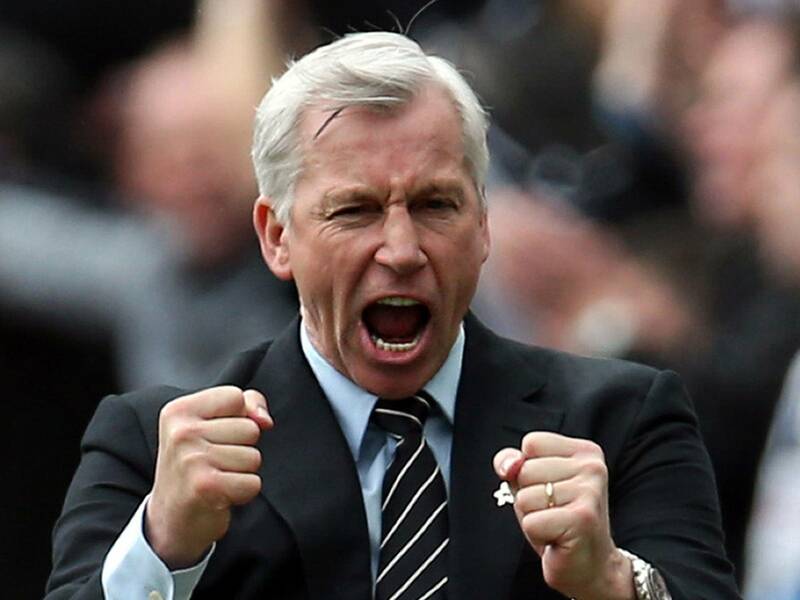 Pardew was looking to take Tony Pulis’ recently vacated spot and it came eleven months after he was fired by Crystal Palace after winning just six of thirty-six matches in 2016. However, while Pardew may have impressed with his words, his performance left a lot to be desired and West Brom won just one of his eighteen Premier League games in charge. Pardew didn’t exactly take responsibility for his performance, instead he blamed the notorious theft of a taxi by four of his players in Barcelona. Either Stoke were desperate or it was a truly good interview as Lambert’s CV was not particularly impressive. His previous two jobs were at the bottom of the Championship with Wolverhampton Wanderers and Blackburn Rovers, and those jobs came after he was sacked by Aston Villa before he could guide them down a league. 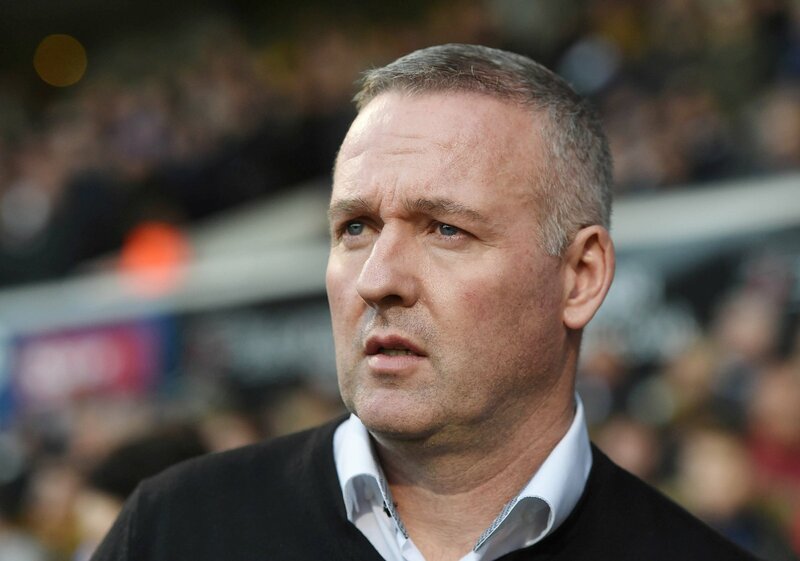 It wasn’t long before Lambert was back in the Championship, together with Stoke, when they were relegated after two wins during his fifteen games in charge. Stoke soon got rid of him and he then went on to take control of Ipswich, at the bottom of the Championship. 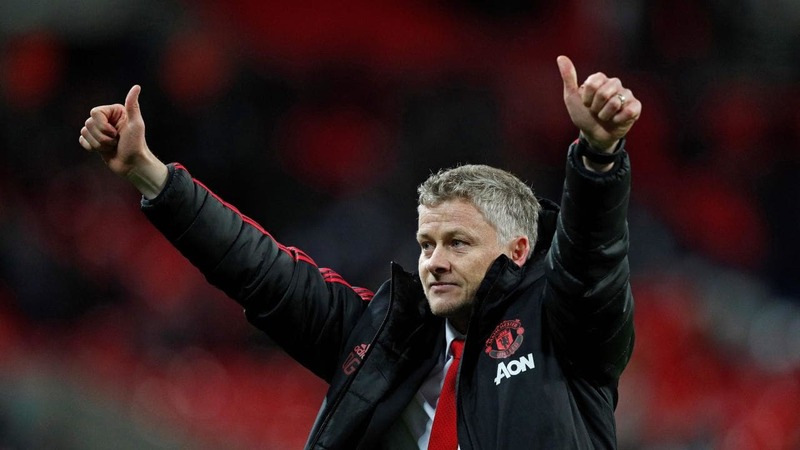 Things have turned out brilliantly for Ole Gunnar Solskjaer, but Manchester United certainly took a chance on him when they gave him the job following Jose Mourinho’s sacking. He was a risk back when Cardiff City appointed him in 2014, having only the United reserves job and Molde to his name. However, Ed Woodward decided to take a chance and there is no way he could have predicted how successful it would be. Now there are reports that Solskjaer will be given the permanent job, and with his track record since taking over, many agree that he deserves it. 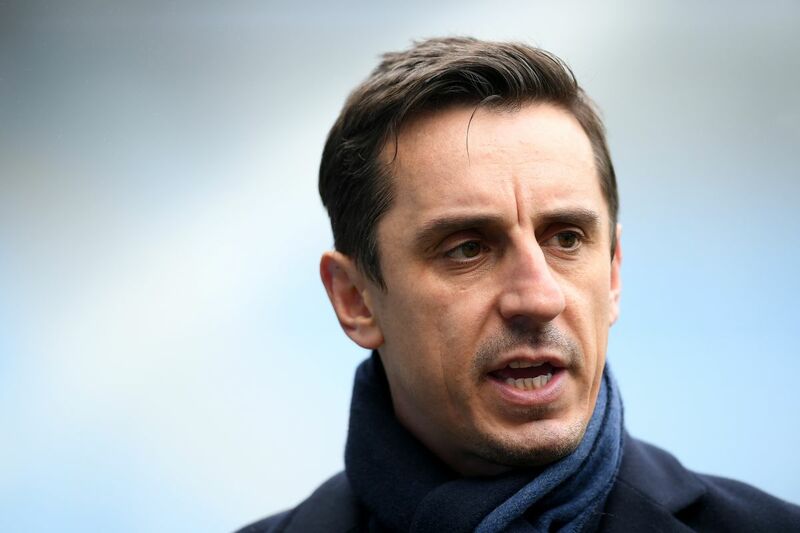 When Valencia appointed Gary Neville in 2015 many were surprised by their choice of the former Manchester United captain, not least because he couldn’t speak any Spanish. He was appointed by Valencia owner Peter Lim, with whom he owned Salford City, and Valencia president Layhoon Chan said, “It was his personal qualities which persuaded us that he was the right choice to lead Valencia”. Whatever the reason behind the decision, it was unlikely to have been his CV. While he was hugely successful as a player, he had hardly any managerial experience. He was England’s assistant manager and he remained so for the duration of his stay with Valencia. In the end, he left Valencia after just four months, largely because of the language barrier between himself, the players, and the media. He clearly could not communicate a tactical plan as he managed just three wins in sixteen La Liga matches, and a 7 – 0 defeat to Barcelona in the Copa Del Rey semi-final. Steve Kean certainly worked hard to get the job at Blackburn Rovers. He took over from Sam Allardyce in 2010, first as a caretaker and then until the end of the season. He quickly secured a two-and-a-half-year contract, which was negotiated by his agent Jerome Anderson who also happened to be advising Venky’s after their takeover of the club. However, it wasn’t long before people were calling for his resignation, with only Paul Ince’s record worse than Kean’s at Rovers. 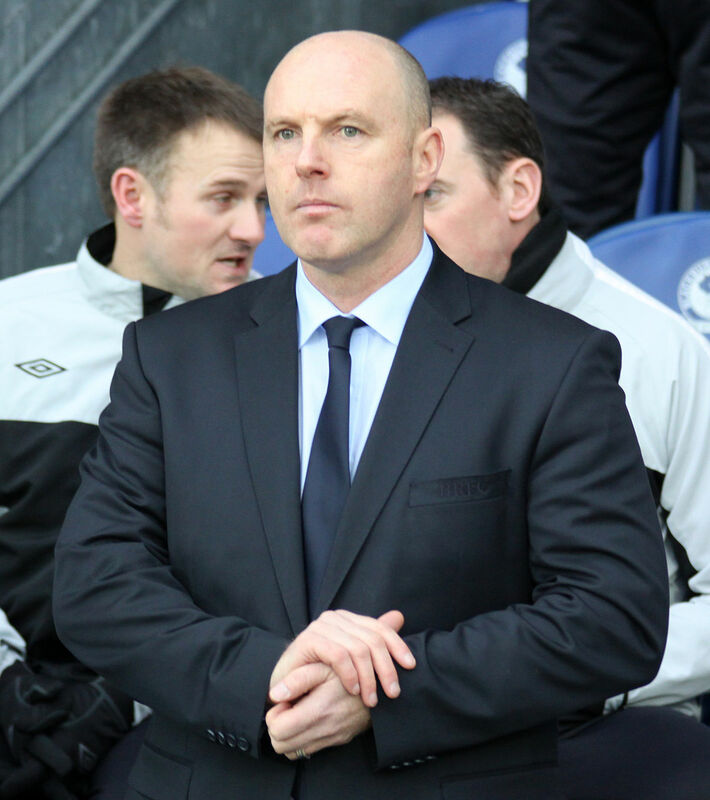 Kean took the team down to the Championship and while this didn’t cost him his job, he claimed that he was “forced to resign” the following September. Since then he has coached Brunei DPMM and then became a director of recruitment at the Greek Superleague side OFI Crete. 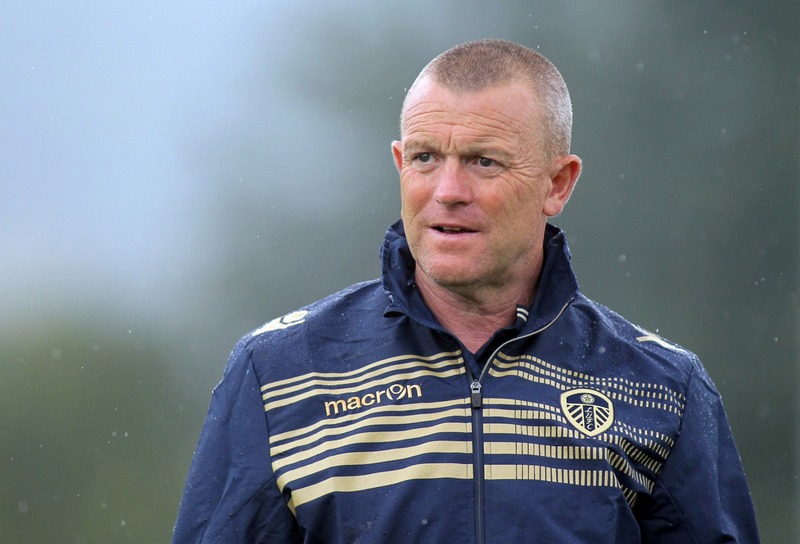 No one could understand why Massimo Cellino decided to appoint Dave Hockaday at Leeds. In the end, he was there for just 70 chaotic days, but it is a period that fans will not soon forget. Hockaday had been out of work since he left the Conference Premier team Forest Green Rovers by mutual consent nine months before he charmed Cellino. At the time Hockaday said, “At the end of the day I’ve been given a great opportunity and I intend to take it in both hands.” However, he was sacked just six games into his reign after a highly eventful ten weeks. However, not many would have described Grant as ‘experienced’. 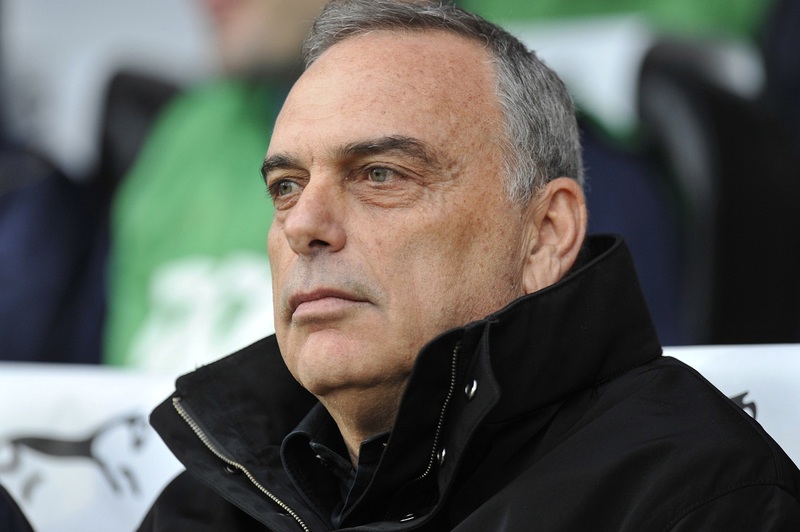 With the exception of a year as a technical director, he had never worked outside of Israel, where he was known as ‘Mr Jammy’ having taken the national team to the edge of World Cup qualification thanks to some lucky draws. He had a brief run at Chelsea, which ended when John Terry slipped in Moscow. Had it not ended there he may have had a Champions League to put on his CV. He then went on to a job at Portsmouth, where the club’s financial problems managed to provide cover for his lack of experience, before moving to West Ham, who he promptly took down.